CNC milling is helding in a rigid vice or holding fixture, mounted on a work table. 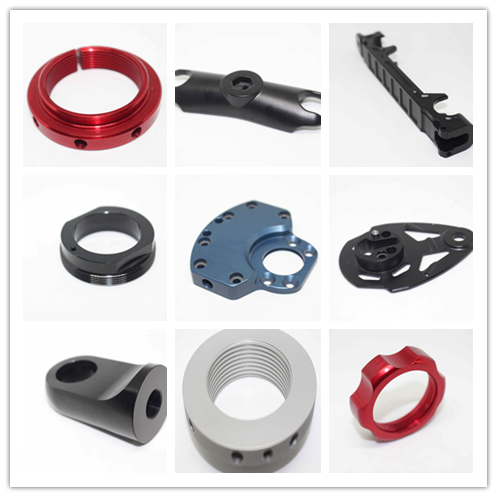 We prefer aluminium alloy, steel, brass and other high quality materials for producing the most outstanding prototypes. 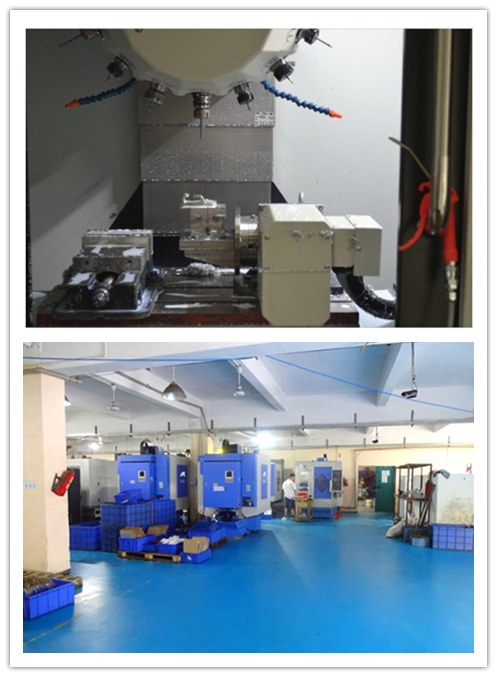 Our workshop is machining services for CNC Machining Parts, metal stamping parts, turning parts, CNC Parts, coldforming parts, machining parts, screw machine parts, casting parts, forging parts supplier, We can produce machined parts according to your requirements. This table rotates as well as pivots, making three axes of movement. Cutting tools mounted on a rotating spindle remove material to create a variety of complex geometries and part features on the workpiece. We use more than a few metals and hard plastics along with the latest technology for producing the first class cnc machined prototypes. 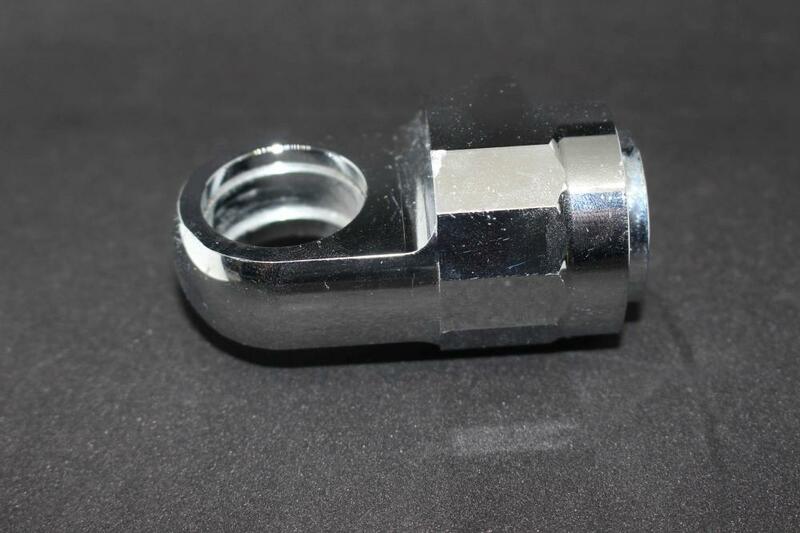 Looking for ideal Precision Shox Rod End Manufacturer & supplier ? We have a wide selection at great prices to help you get creative. All the Shock Absorber Shaft End are quality guaranteed. We are China Origin Factory of Rear Shock Piston Part. If you have any question, please feel free to contact us.